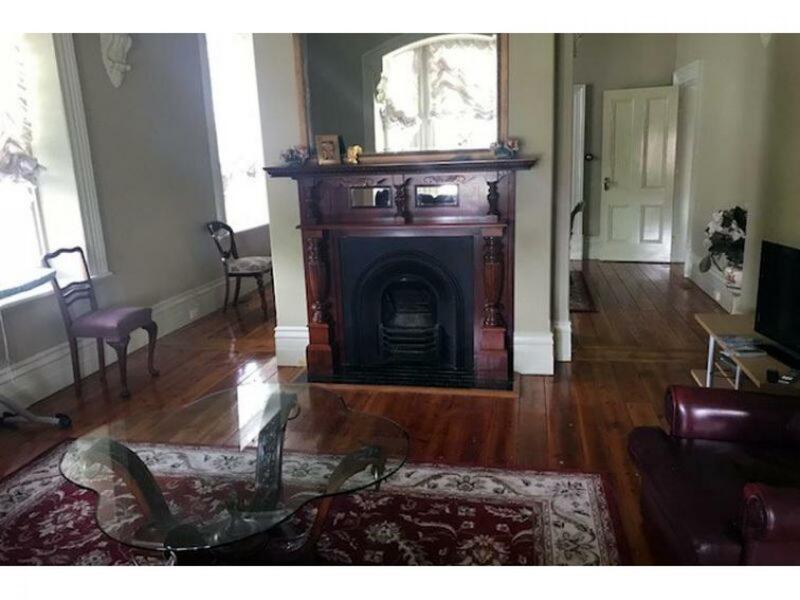 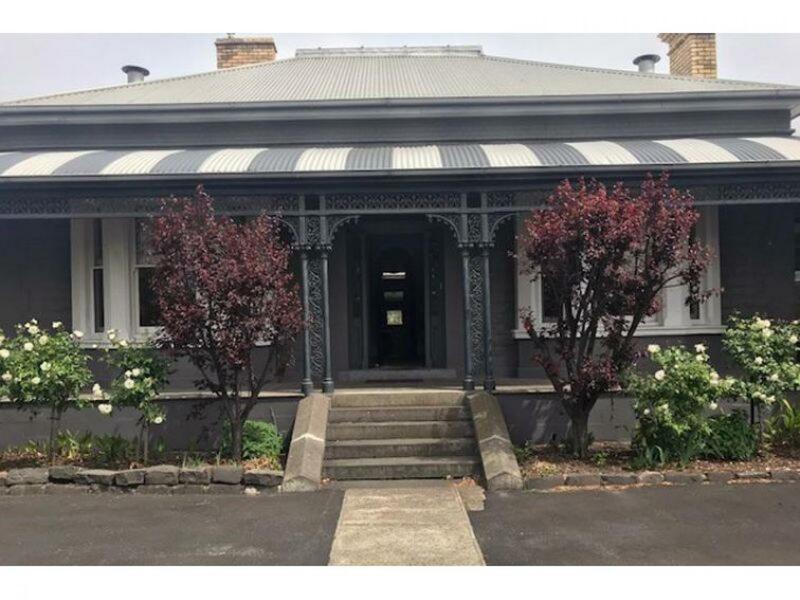 Newport Homestay and Lodge comprises of a substantial Bluestone residence built in 1875 now fully renovated and offering 5 bedrooms, 3 bathrooms, modern kitchen, lounge and dining room. 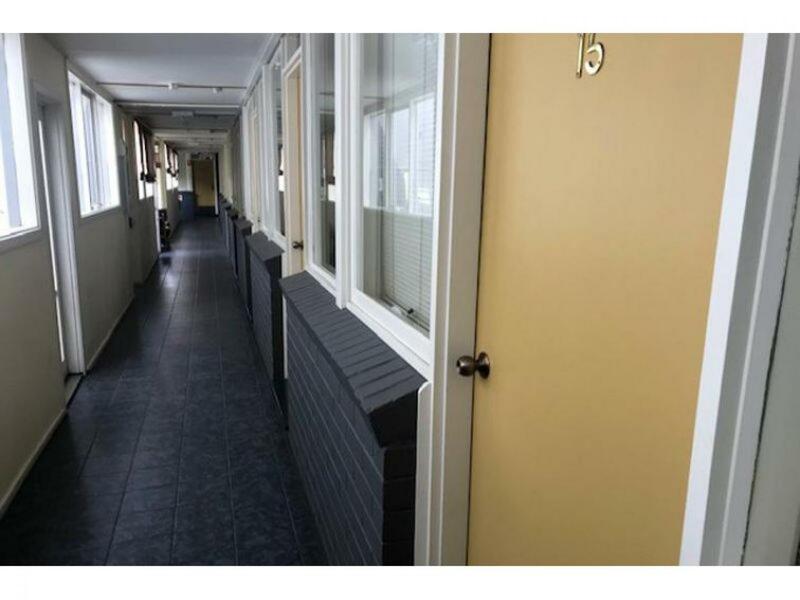 The hostel style accommodation centre offers 19 non en-suited bedrooms each having varying bed configurations including single, double or triple rooms, 1 x 2 bedroom self –contained apartment, and 1x en-suite apartment. 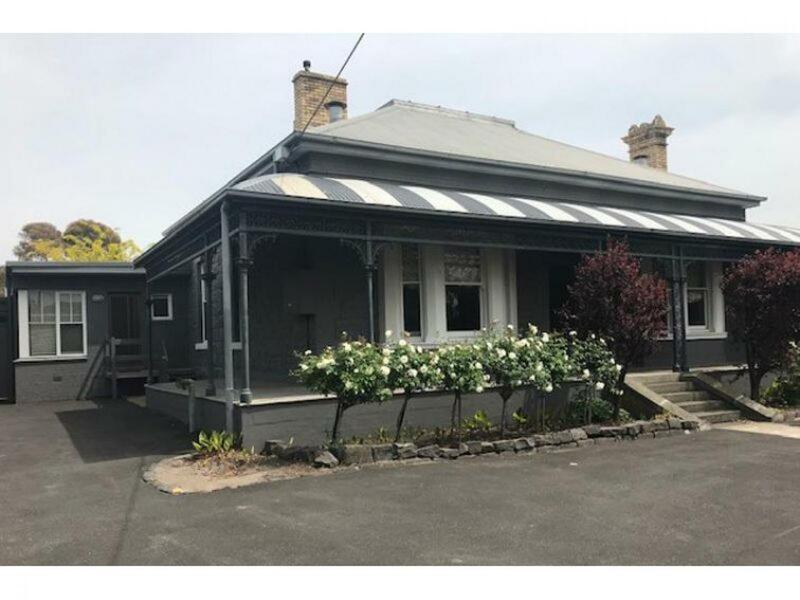 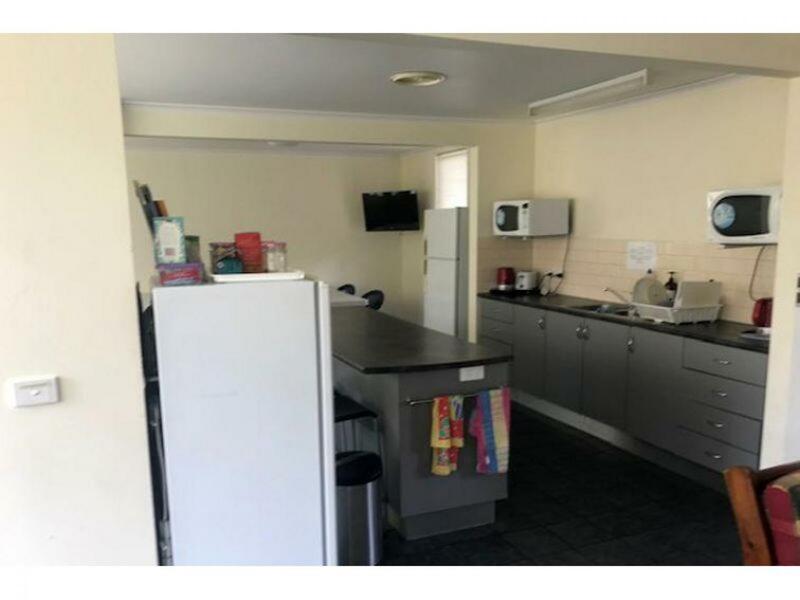 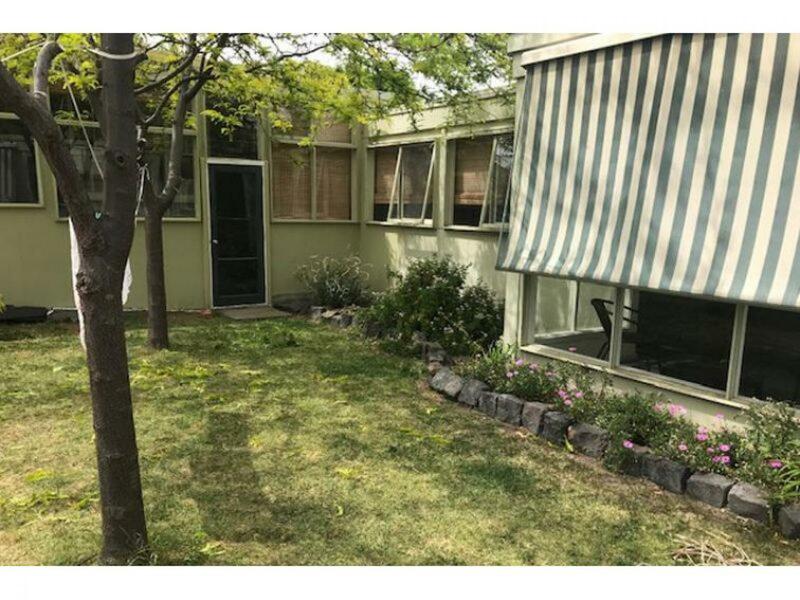 The freehold property enjoys two street frontages each of about 32 metres and has a land area of approximately 1606 m2.